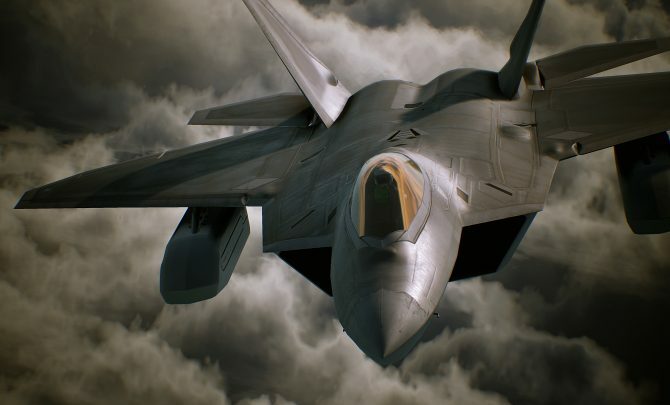 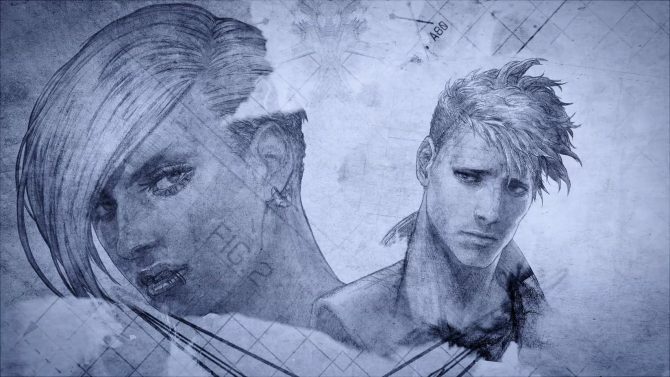 Bandai Namco published a new teaser trailer for Ace Combat 7: Skies Unknown DLC coming in early Spring 2019. 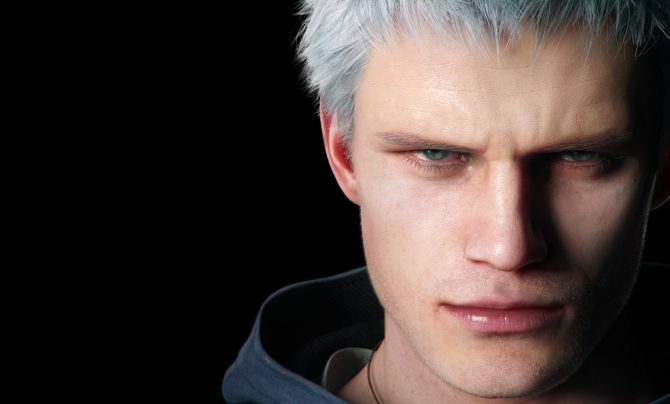 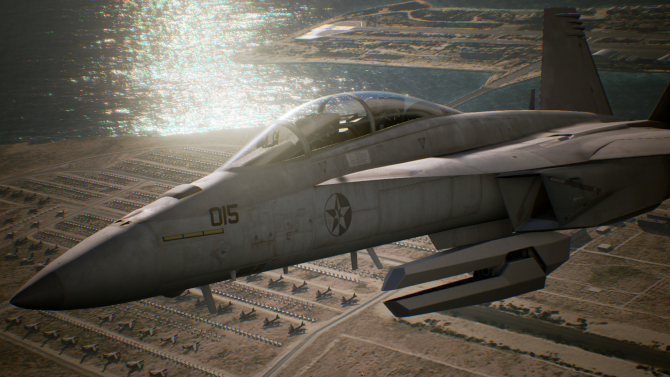 Ace Combat 7: Skies Unknown on PC has been receiving some criticism for some flight stick incompatibility and other PC-specific issues. 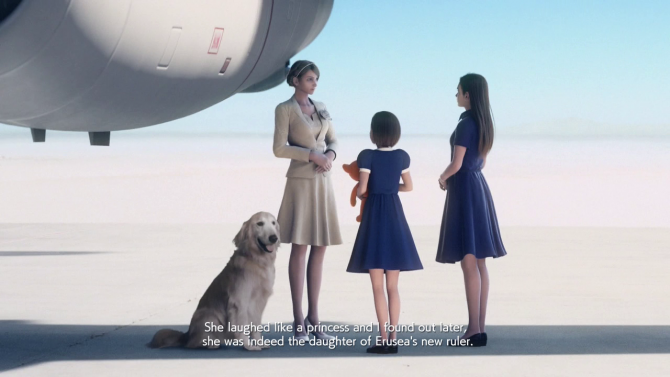 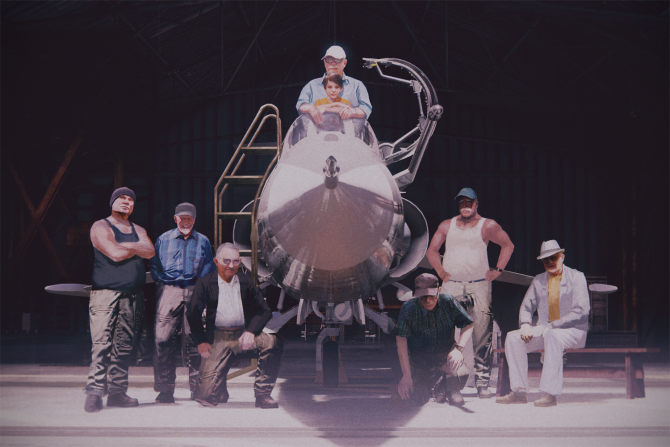 Ace Combat 7: Skies Unknown's and 2019's first gaming icon of the year is the static JPEG Dog shoehorned into the flying game. 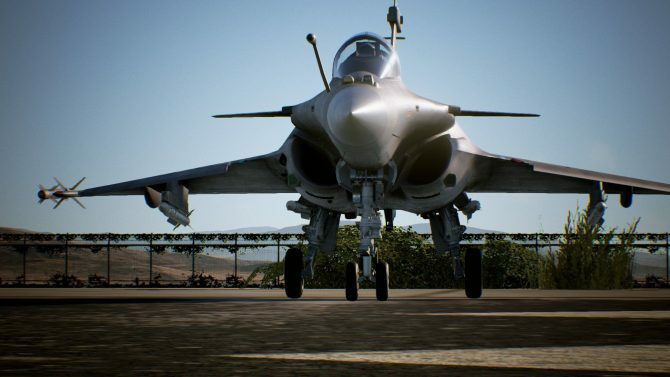 Come watch Ace Combat 7: Skies Unknown install on a PlayStation 4, there's nothing better you could be doing with your time is there? 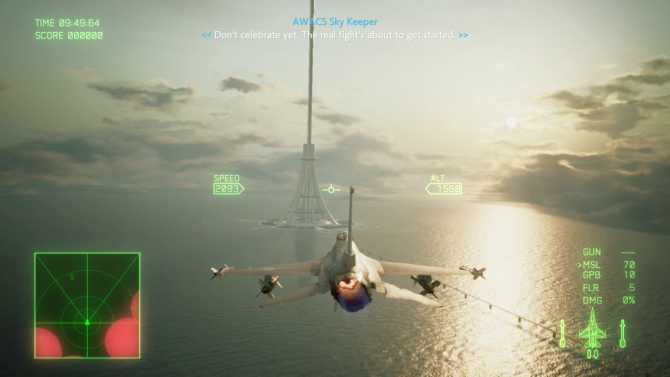 Nearing the release of Ace Combat 7 Skies Unknown, Kazutoki Kono, Manabu Shimomoto and Ken Tamaki discussed the game's difficulty, rank and medal systems. 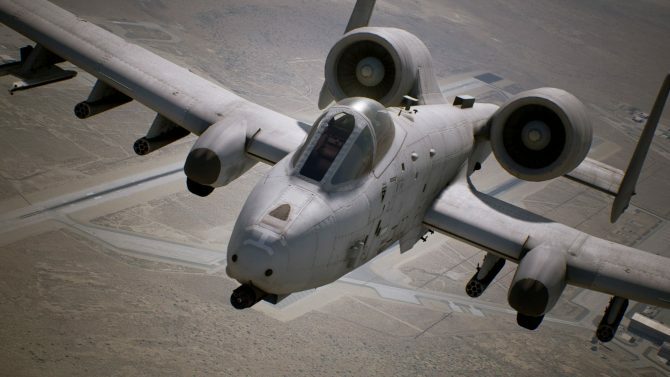 Another aircraft has been featured as Bandai Namco Entertainment continues to release trailers for Ace Combat 7: Skies Unknown, this time for the A-10C. 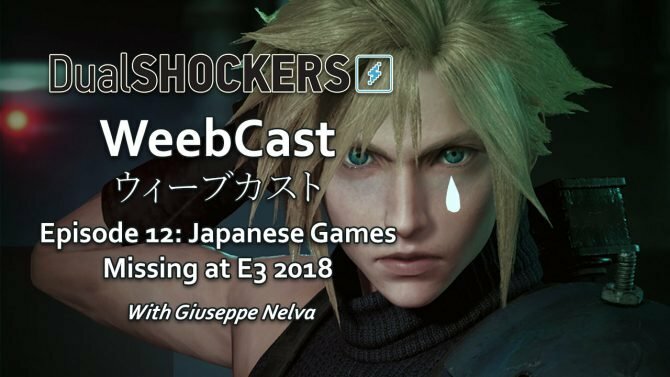 Gamescom 2018 has come and gone, and there is a lot to say about the many Japanese games presented at the German trade show. 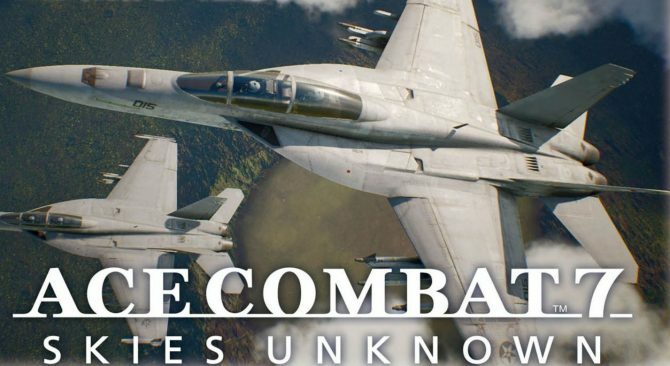 It's been eight months since the latest reveal of Ace Combat 7: Skies Unknown, but Bandai Namco is finally ready to show more. 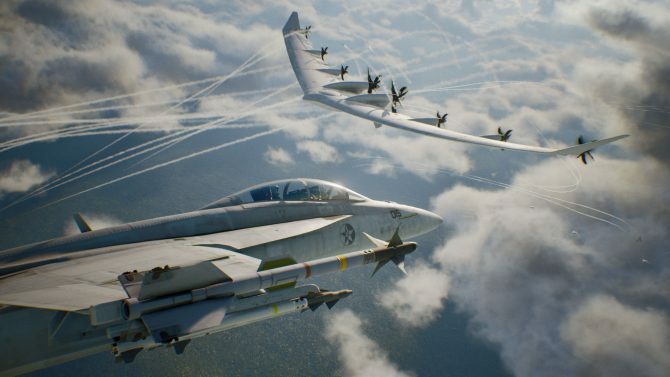 As the game becomes multiplatform, Bandai Namco showcases Ace Combat 7's gorgeous graphics and powerful jet fighters in new screenshots. 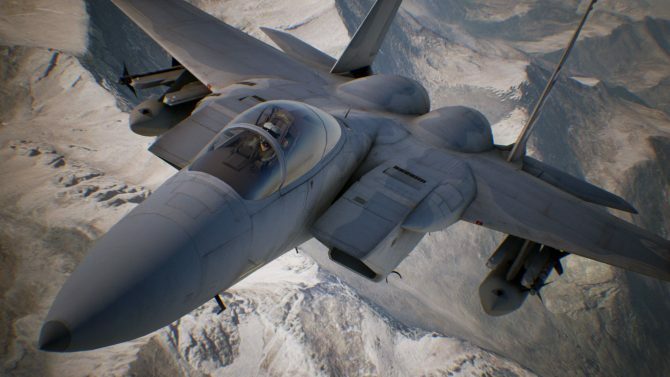 Bandai Namco finally gives a clear look on Ace Combat 7 running on PlayStation VR, and it looks great. 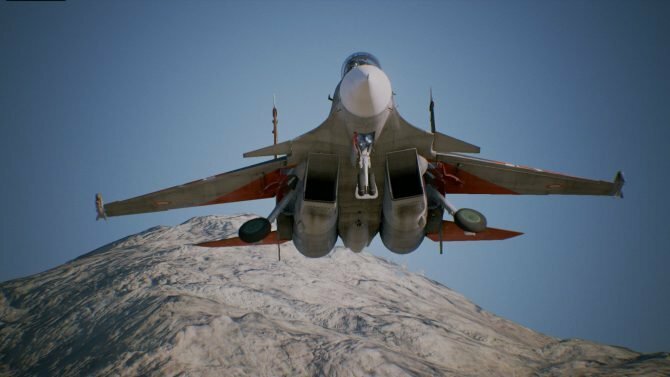 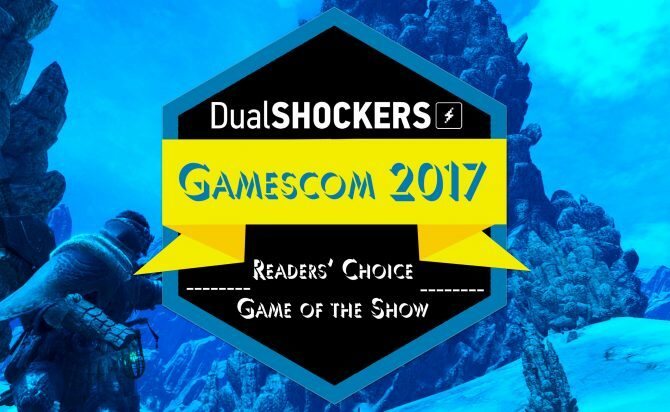 if you want to see more of Ace Combat 7 on PlayStation VR, you have come to the right place.